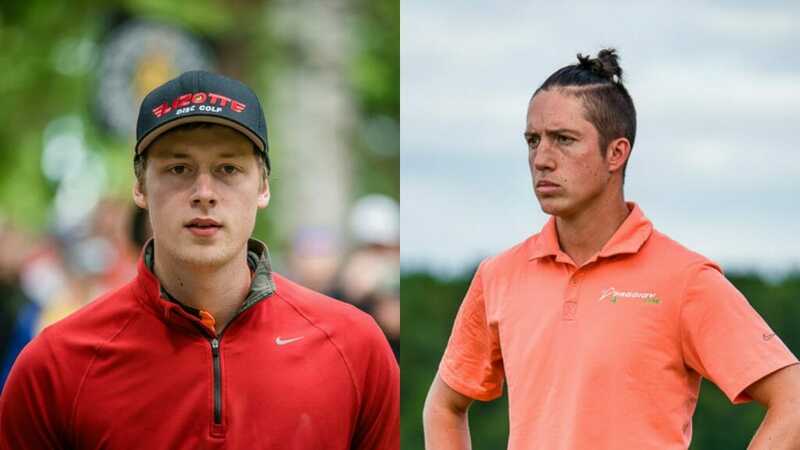 While many players have been moving to new teams early in 2017, a pair of the PDGA’s top men’s players are staying right where they are. Simon Lizotte extended his contract with Discmania for two years, he announced today on his Instagram account, while Paul Ulibarri announced last week on his new podcast that he has also re-upped with Prodigy for two seasons. Lizotte, the PDGA’s 16th-ranked men’s player, now enters his fifth year with the company. He has been rehabbing a knee injury he suffered last season and recently said he has no timetable for when he’ll return to the course. “It’s good to be home,” Lizotte said in a message. Discmania Vice President Erno Väyrynen said he was pleased to continue working with Lizotte, who has been with the team since he was 16 years old. Ulibarri, who is also working back from a knee injury he suffered in the offseason, has been with Prodigy since the company opened shop in 2013. He is currently the PDGA’s ninth-ranked men’s player. Aside from the players themselves being notable, the length of the contracts also is, as many player-sponsor relationships operate on more flexible year-to-year agreements. This article was updated on January 11, 2017 at 12:54 p.m. PST with remarks from Väyrynen. 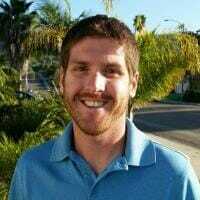 Comments on "Lizotte, Ulibarri Both Re-Up With Sponsors On 2-Year Deals"